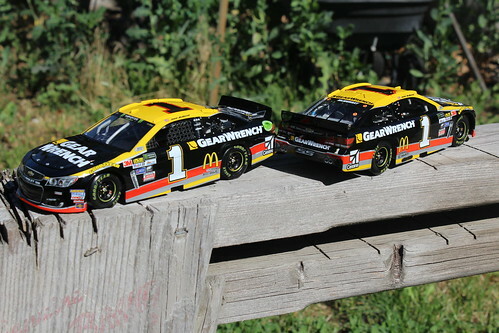 I just wanted to let you guys know that there are rumors out there that you guys have filed for bankruptcy and that this is the last year of diecast. I've seen one video on YouTube talking about you guys filing bankruptcy. I don't know if you have heard the rumors or not. It was posted on April 1st. I call bullcrap. But that's just me. Last edited by ghosthonor; May 24th, 2018, 10:48 AM. Report the video to Youtube, get the little JO banned. Ummmm.......yeah. Nope. We are in good shape. Loving life, NASCAR and the job. All good sir!